Flowline switch-Tek - optische lekdetectie Model : LO10-1325 Materiaal: PP Sensor lengte: kort Aansluiting: G3/4"
The Switch-Tek LO10 optical level switch provides reliable leak detection in and around wells, tanks and piping systems. 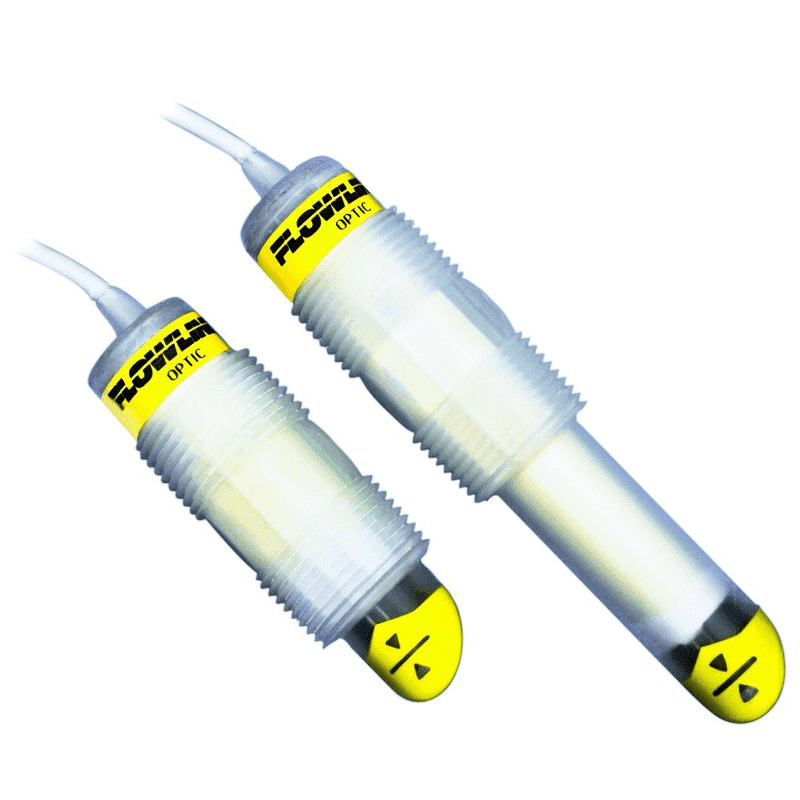 The 1A relay contact switches on detection of, among other things, sulfuric acid, water and diesel. The submersible polypropylene or PFA leak detection sensor can be mounted through a tank wall or in a room.